Amnesty International is alarmed by the rising killings of human rights defenders and political activists in the Philippines. In recent weeks, a growing number of activists, community and religious leaders have been fatally shot by unknown gunmen. Fatalities include long-term activists Elisa Badayos, Eleuterio Moises, and religious leader Marcelito ‘Tito’ Paez in Neuva Ecija, Luzon. 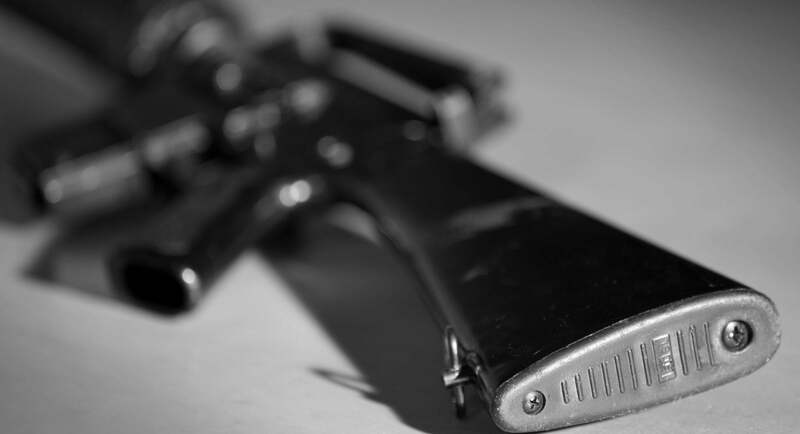 On 28 November 2017, Badayos, a coordinator at the NGO Karapatan and Moises, a member of a local peasants’ organisation, were gunned down by unidentified persons on motorcycles in Bayawan City, Dunagarte City. Activist Carmen Matarlo was badly injured in the shooting. The group of activists were reportedly investigating cases of harassment and other human rights abuses carried out by a local landed family clan against farmers and communities involved in a land dispute. Days later, on 5 December 2017, Marcelito Paez, an elderly former parish priest and religious leader, who campaigned for the release of political prisoner and peasant organiser Rommel Tucay, was gunned down by several motorcycle gunpersons in Jaen, Nueva Ecija. Under President Duterte, activists and human rights defenders in the Philippines have come under increasing attack. President Duterte has launched targeted attacks on human rights defenders critical of his ‘anti-drugs’ campaign. The President’s most vocal critic, Senator Leila de Lima, has been held in police detention on trumped-up drugs charges since February 2017. Amnesty International has called for her unconditional and immediate release. Jose Luis “Chito” Gascon, the current Chair of the Commission on Human Rights of the Philippines (CHR), has been verbally attacked by the President, and the budget of the CHR has also been threatened. In August 2017, during his speech at the 19th founding anniversary of the Volunteers Against Crime and Corruption, President Duterte made a statement in which he told police to ‘shoot’ human rights defenders – not the first of his threats against their safety. Human rights NGO Karapatan has reported an increase of arbitrary arrests, detention and killings by security forces and unknown armed persons of individuals aligned with the political left. In November 2017, President Duterte terminated peace talks between the communist New People’s Army and the Philippine Government, following several breakdowns in negotiations and an increase in killings by both sides. Human rights NGO Karapatan has subsequently reported an increase of arbitrary arrests and detention and killings by security forces and unknown armed persons of individuals aligned with the political left. Amnesty International is deeply concerned by the shrinking space for human rights defenders and worsening climate of impunity in the Philippines. The organisation calls for the authorities to unequivocally condemn all harassment, threats and violence against human rights defenders, community leaders and religious leaders in the Philippines and provide for their adequate protection. Amnesty International also calls for prompt, independent impartial and effective investigation into the killings of activists Badayos, Moises and Paez, as well as other killings and for those responsible, including those with command responsibility, to be held to account in fair trials. 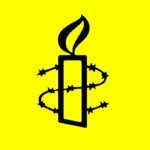 On 5 December 2017 Amnesty released a report on the failure of states around the world to effectively protect human rights defenders titled ‘Deadly but Preventable Attacks: Killings and Enforced Disappearances of Those who Defend Human Rights’. The report highlights the growing risks faced by people from all walks of life who work tirelessly for the protection and promotion of human rights.